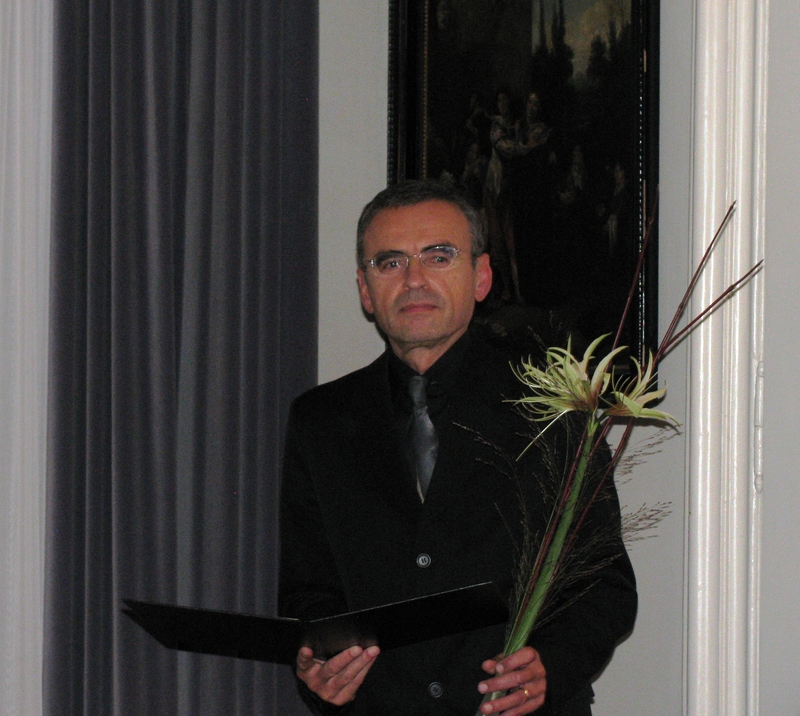 Jurij Snoj, Research Advisor at the Institute of Musicology, Research Centre of the Slovenian Academy of Sciences and Arts, has been recognised for life achievements in the field of musicology with the Mantuani Award by the Slovenian Musicological Society. 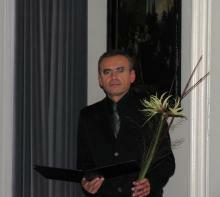 The Mantuani Award, named after one of the first Slovene musicologists, Josip Mantuani (1860–1933), has been bestowed by the Slovene Musicological Society since 2004. The award is bestowed every second year.